Typical symbiont host. 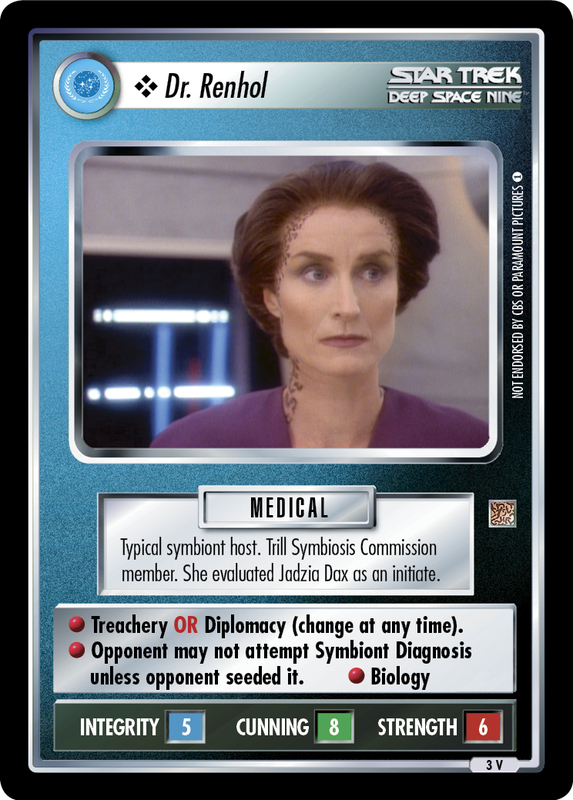 Trill Symbiosis Commission member. 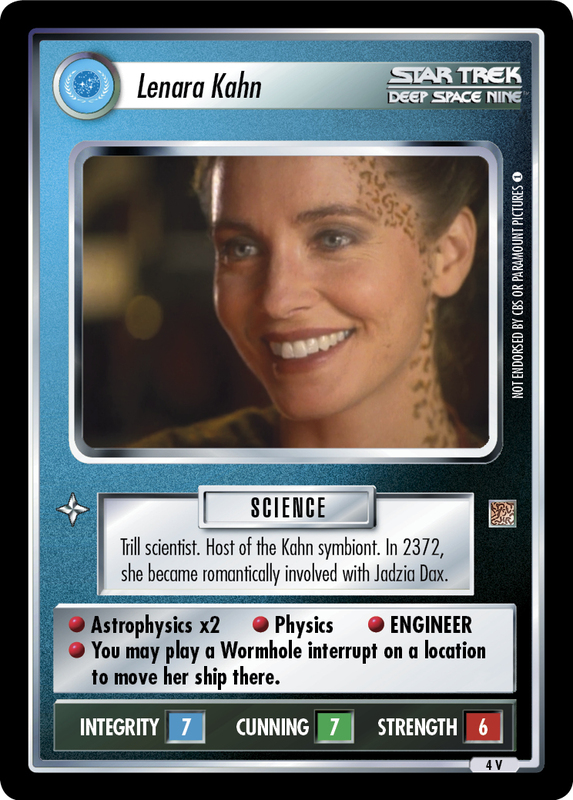 She evaluated Jadzia Dax as an initiate. 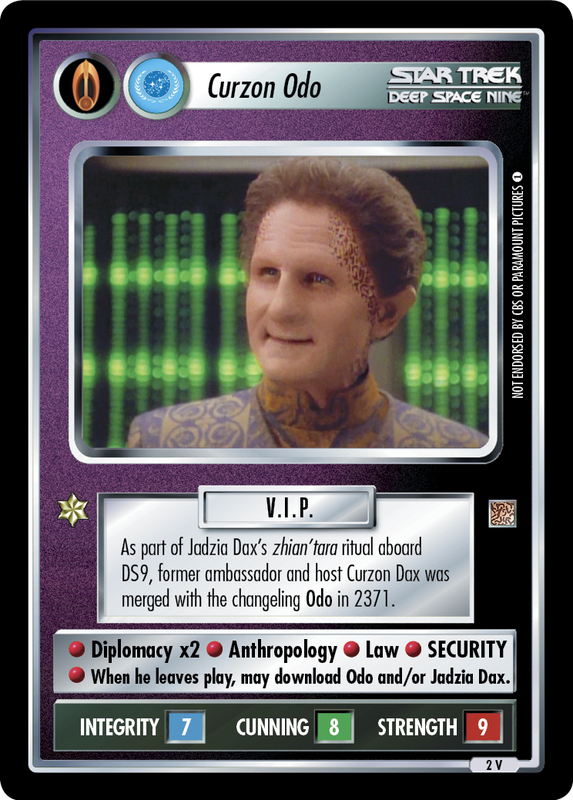 Image Source: Deep Space Nine: "Equilibrium"